Excel Builders is a Minnetonka remodeling contractor that brings master carpentry skills to all your remodeling projects. From the beginning of any project we will act as your own remodeling consultant to lead you through your home renovation project with confidence. 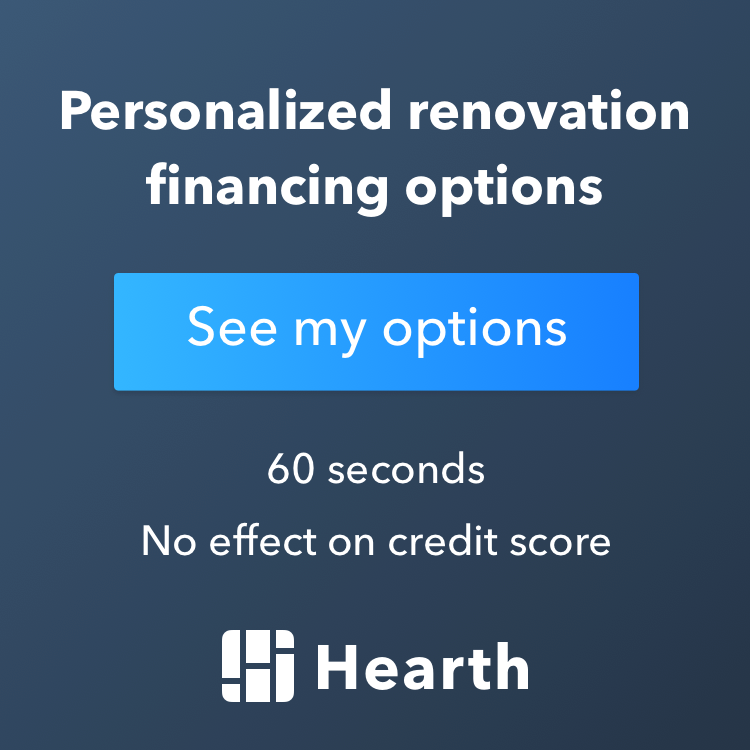 We will evaluate everything within your Minnetonka home, to determine the best remodeling solution for you based on your unique taste and budget. By using our years of experience and professionalism we will determine all of the materials needed for your project and work with you to build it exactly to your specifications. Excel Builders sets the standard for customer service, quality and value. Minnetonka is a western twin cities suburban community with a population of just over 50,000, making it the state’s seventeenth largest city. The city proudly maintains a strong commitment to its natural resources and is home to 49 community parks, over 81 miles of maintained sidewalks, three major creek corridors and more than 1,000 acres of open space. Minnetonka also serves up a wealth of community resources including three public school districts, three private schools, two libraries, and a host of community churches and civic organizations. A flagstone of the city can be found in the Minnetonka Community Center, home to an active senior citizen’s program as well as banquet and meeting rooms available for public use. What Minnetonka is most well-known for though is Lake Minnetonka, a 14,000+ square feet chain of lakes which spans across many cities in the western suburbs. Lake Minnetonka is known for its fishing, beaches, recreational activities and the many popular restaurants on the lake. If you are looking for the best remodeling contractor in Minnetonka, look no further than Excel Builders. We are here for you!